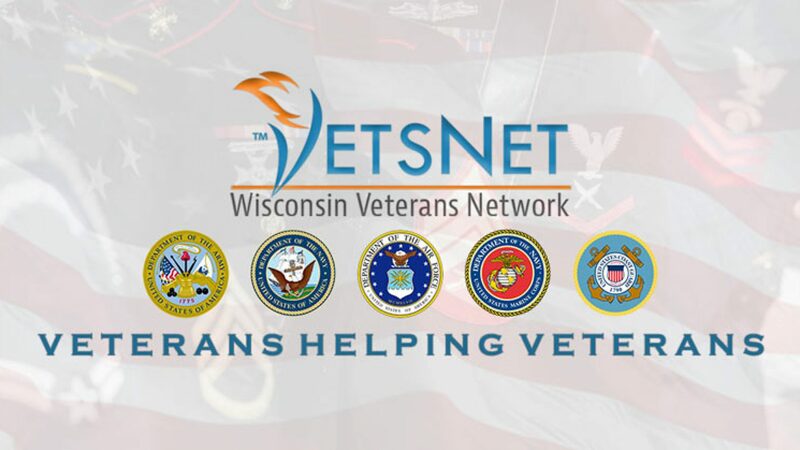 Please take the time and fill out as much information as possible, for things you wish not to disclose or don't understand, please leave blankThis information will be used to further assist Wisconsin Veterans Network in providing you assistance. All information will be secured and only shared with supporting agencies. If you have any questions, please feel free to call at 414-257-3624. Once complete, your VetsNet navigator will asses the information, and give you a call. - none - Quentin Amy Noah Debbie Sarah Lydia Tim Kirsten Joe Amy W.
Last date of employment, if not employed? Has he/she ever served in military? Whom do the children reside with? Are you a member of any VSO? How often have you visited VetsNet? Non-Service or Service Connected Disability?